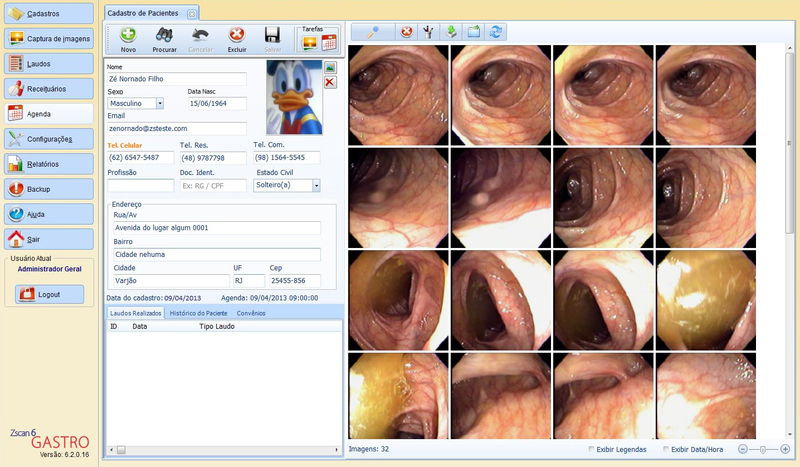 Zscan system with records in Anvisa and FDA. Zscan Software is divided in 3 categories. 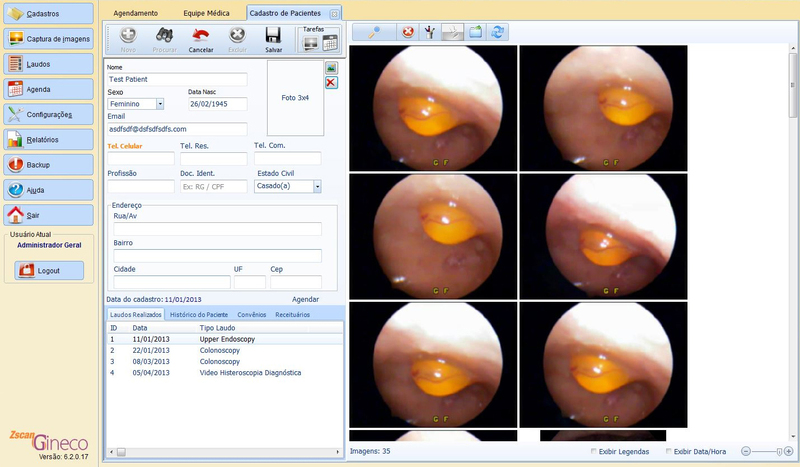 Zscan7 Gynec, an Image Capturing and report generating system with models for Colposcopy and Hysteroscopy; our Zscan ENT, for Otolaryngology; and Zscan7 Gastro, for Endoscopy. 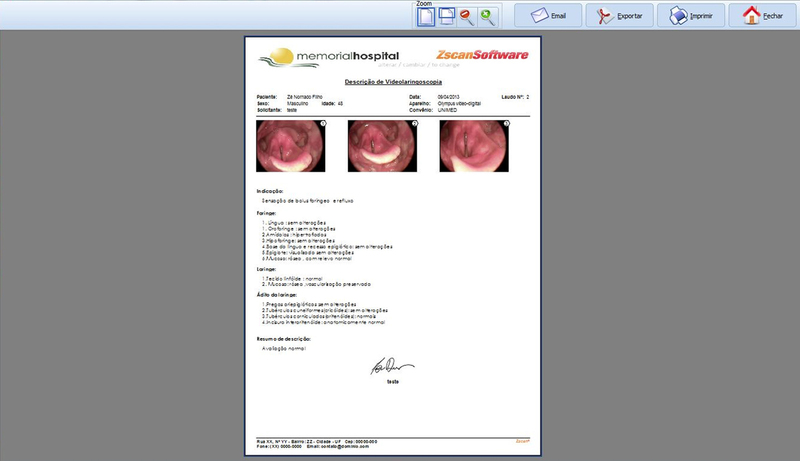 Zscan Software is the result of the daily experience of physicians that use video as a tool in their procedures. 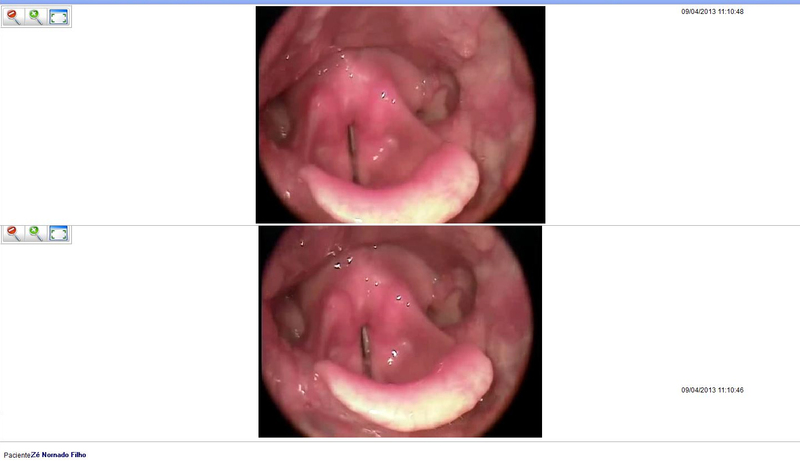 It can be used in clinics, universities, medical training courses and even big hospitals. It is an eco-friendly product, which substitutes several peripheral video documentation systems, now inadequate and obsolete. It was projected for a virtual image world, without paper, cartridges, inks and plastics that pollute our planet. 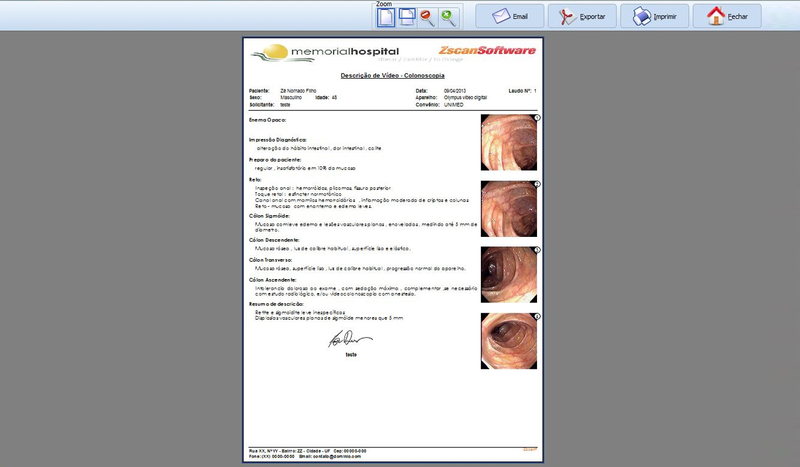 With a friendly and intuitive interface, Zscan7 allows the user to navigate the system in a simple way, without any complications. 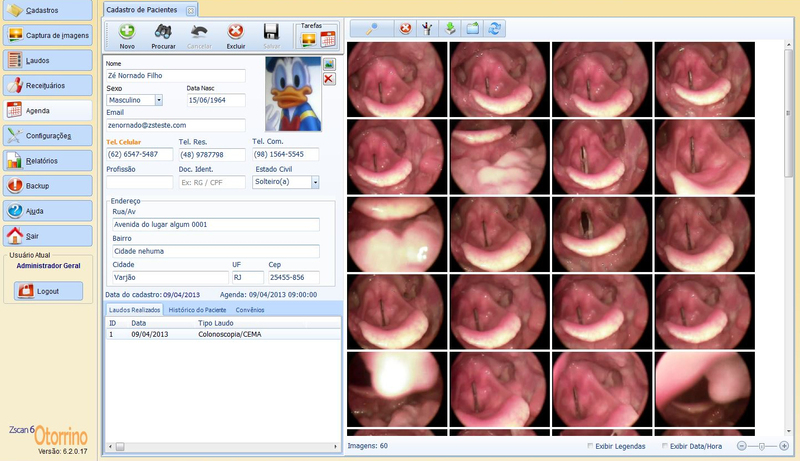 Certainly, this system will become an essential tool for your daily practice. 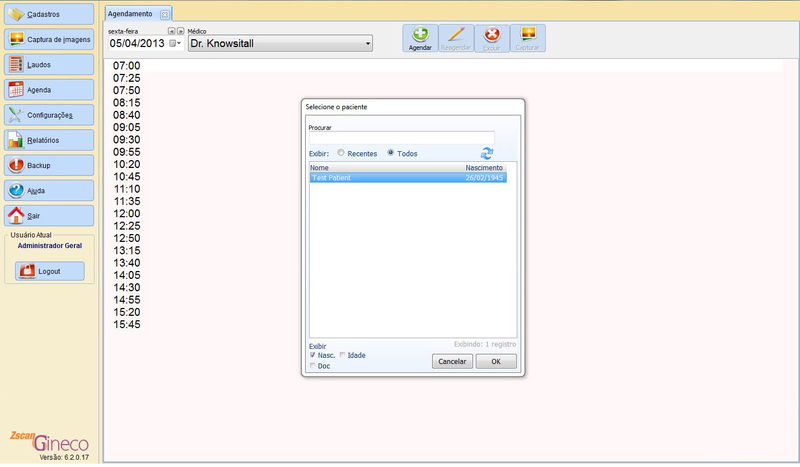 With many more options to edit and configure the structure of the reports. 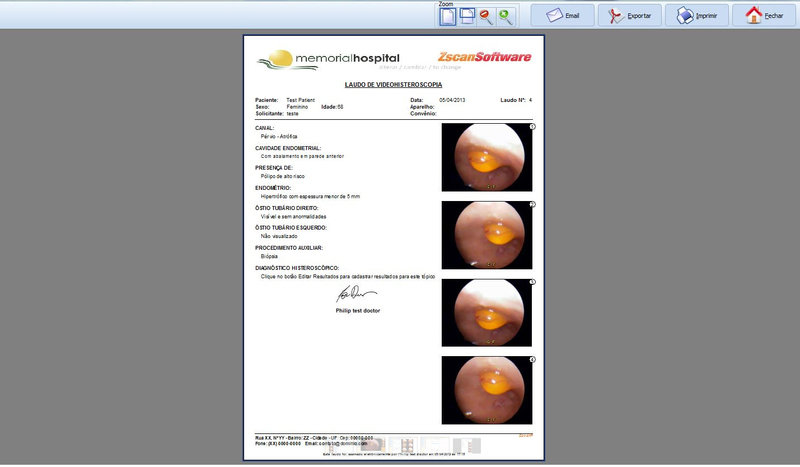 Zscan allows you to create a report exactly as you want it. 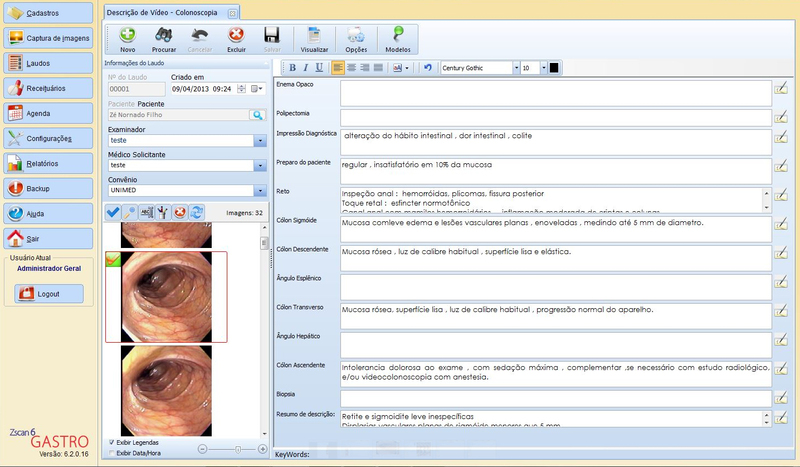 Now you will have a system dedicated entirely to the needs and singularities of your specific medical field, with default report templates, according to your specialty. 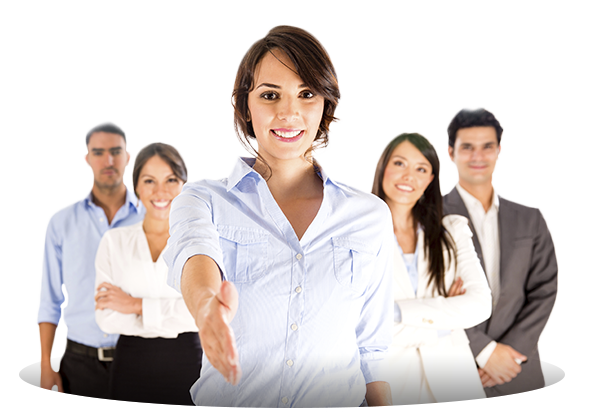 Our system creates statistical reports, based on demographic information and keywords, allowing to obtain specific data, for study and investigation. Register users with different access levels, protected with passwords; keeping your data safe. 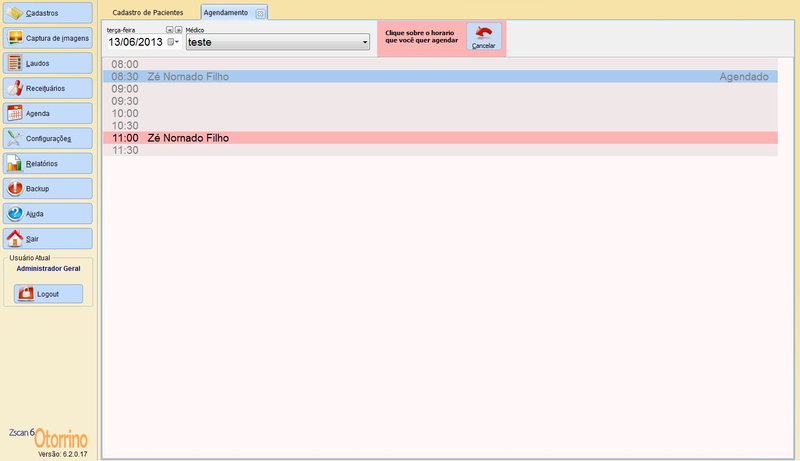 It also contains a digital signature tool for the reports. With a new backup tool, you can always have a full copy of Zscan’s database. 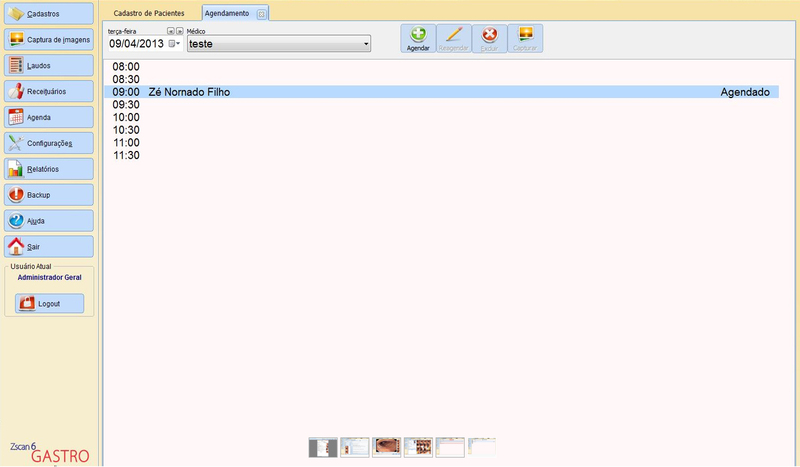 This allows the system´s restoration in case of an Operating system or hardware failure. 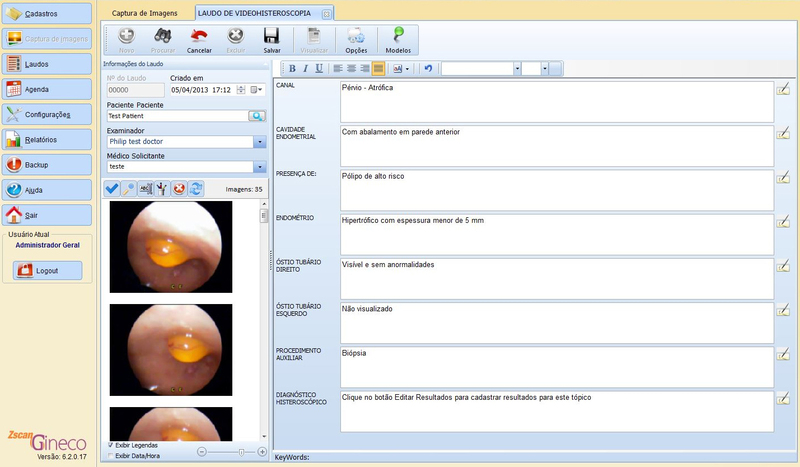 The ideal solution for physicians that use images to diagnose, through our Image Capture and Report generating system.